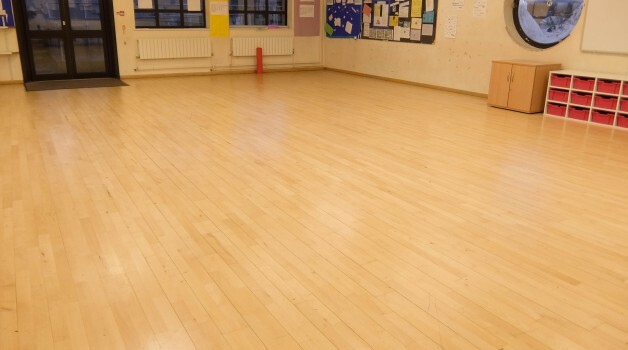 Dance Studio available for hire. 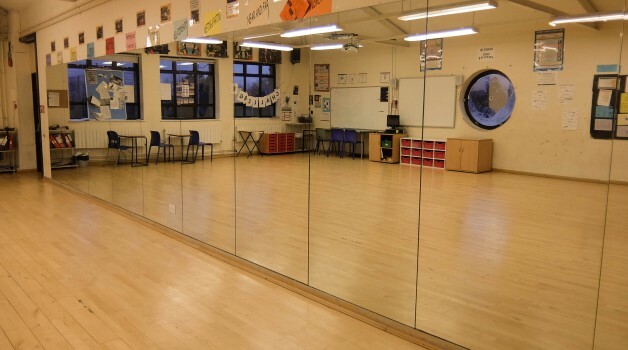 Our Dance Studio is well lit, mirrored with a great sound system. This space is very versatile and ideal for any Fitness & Exercise classes such as: Zumba, Yoga, Pilates and many more. 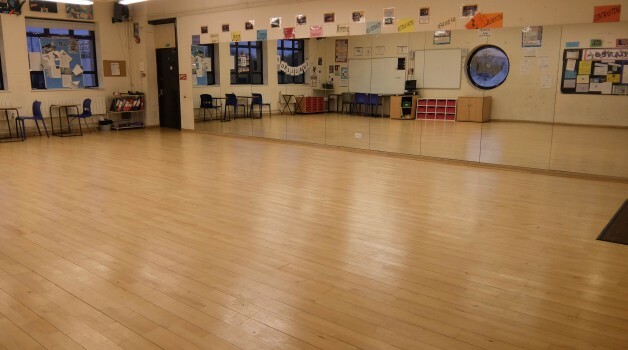 The Dance Studio is available for hire every day of the year. Between 6pm – 10pm on Weekdays and 9am – 10pm on Weekends. (Also available 9am – 10pm during schools holidays). Easily accessed from all surrounding areas – just a short drive from St Mary Cray, Sidcup, Goddington, Chelsfield, Bromley, Swanley, Beckenham, Chislehurst.